YouTube for ATV2 has returned! WIth the release of aTV Flash (black) 2.6, we've built an all-new native YouTube plugin that provides many of the most popular YouTube features that were so rudely taken away from our loyal ATV2 fans last May. 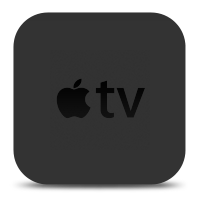 This new YouTube plugin works on any ATV2 running Apple TV 5.3 or later. Naturally, we've also added in a handful of other minor improvements and fixes to keep everything humming along smoothly. 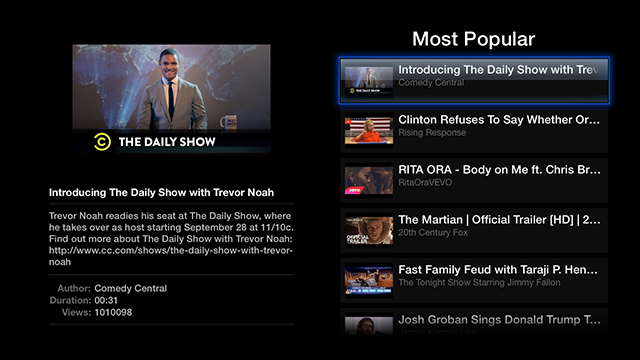 The new YouTube plugin for ATV2 allows for browsing of popular videos as well as searching for videos, channels, users, or playlists. We're also working on a few other neat options for subsquent releases, so be sure to keep your eyes peeled for updates. Due to some required behind-the-scenes changes, updating to 2.6 will require re-running the aTV Flash (black) installer from a Mac or PC. 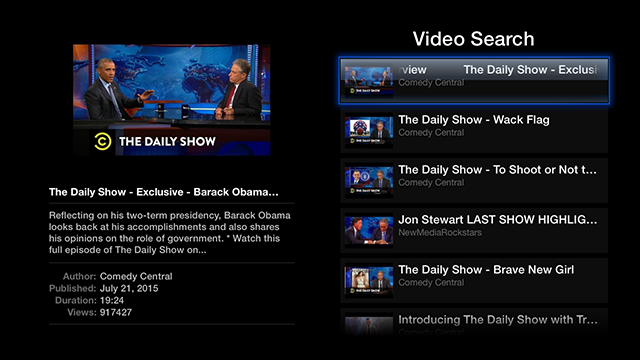 Once updated, future releases can be installed through the native Apple TV menus as before. Links for the latest version can be found in your account under the Downloads tab. If you're new to aTV Flash (black) you can learn more about everything it offers here.